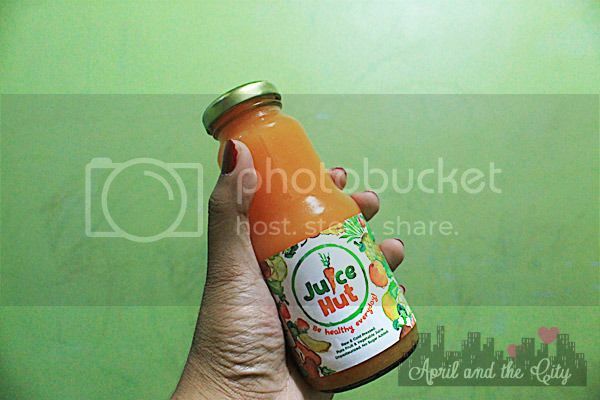 Filipinos are known to be “diet” conscious and it’s no surprise that detox juices are one of the many things that Pinoys have been raving about for the past year now. 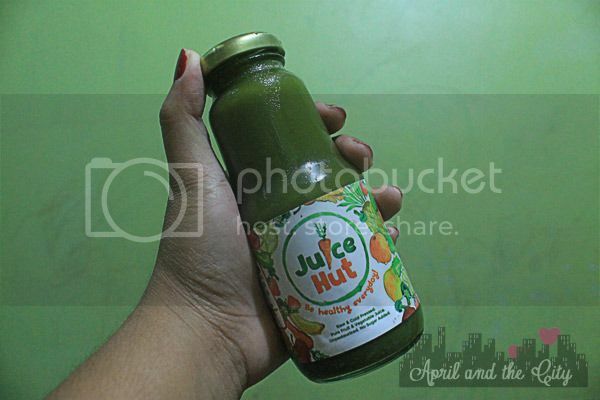 Today, I will be posting an in depth review on Juice Hut Manila’s home made detox juices. If you want to see the first impression video that I posted a few weeks back, [highlight]CLICK HERE[/highlight]. I have different insights on their juices in terms of taste and there are some that definitely stood out and became an instant favorite of mine. What impressed me with their juices is that it’s not frothy and I feel like they used a strainer so that bits of grains from the juicer will not be mixed into the drink. I also like the balance of spiciness and tanginess, compare to other juices that I’ve tried whose detox juices are somewhat irritating my throat due to imbalance of flavors (example: when they’ve added too much ginger). To date, my favorite flavors are: red light, cold buster orange, and beginner green. 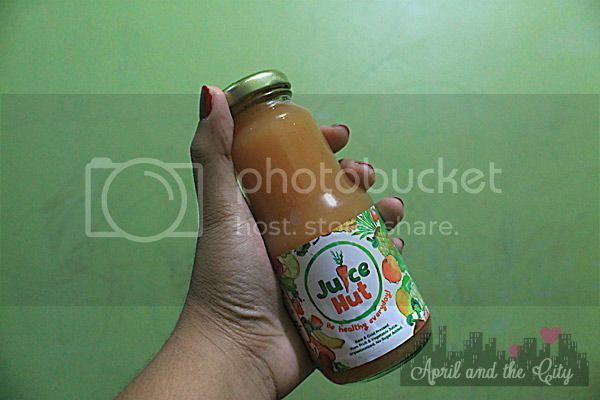 For approximately Php120.00 ($3.00) per 250ML bottle, it definitely is inexpensive and worth the purchase compared with other detox juice that costs Php200.00++ per bottle. When it comes to food, I’m really hard to please mainly because there are certain mixtures that I want to be able to taste in order for me to say that it’s delicious. Aside from taste, quality is also something that I am looking for which includes its overall presentation. 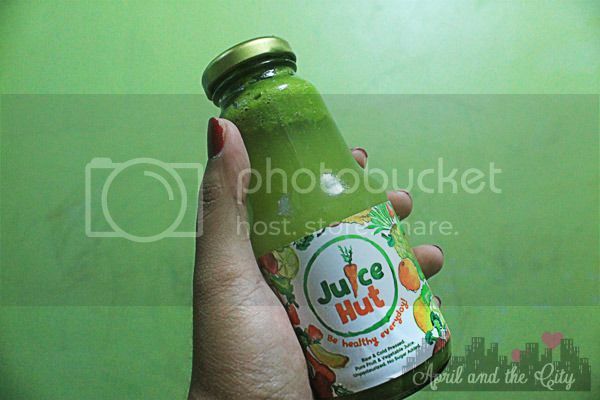 For Juice Hut Manila, it definitely matched my expectation – fresh juice, excellent taste, and satisfies my cravings. 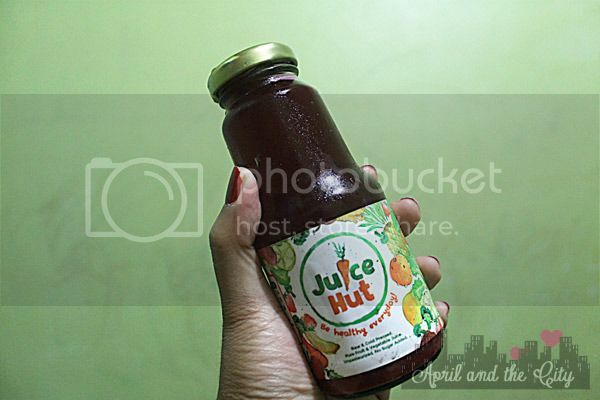 DISCLAIMER: Product was sent by Juice Hut Manila for review purposes. Details posted above are from my own words and is 100% unbiased. For questions on how I conduct my reviews, please refer to my disclosure policy. Yes, it is very important to me that there’s a list of ingredients especially now that I watch what I eat. The brand sounds promising, sis. The flavors are interesting, too. Parang gusto ko na tuloy mag-juicing diet. I think I’d like to try Buster Orange first; that seems a safe choice for beginners like me.